Dart & Partners Ltd are specialists in all aspects of residential letting, providing a comprehensive, flexible service. We manage and find tenants for an ever growing portfolio of properties for landlords based locally, nationally and internationally. To the best of our ability we give landlords the comfort of knowing that all matters relating to the letting of their property will be well cared for. 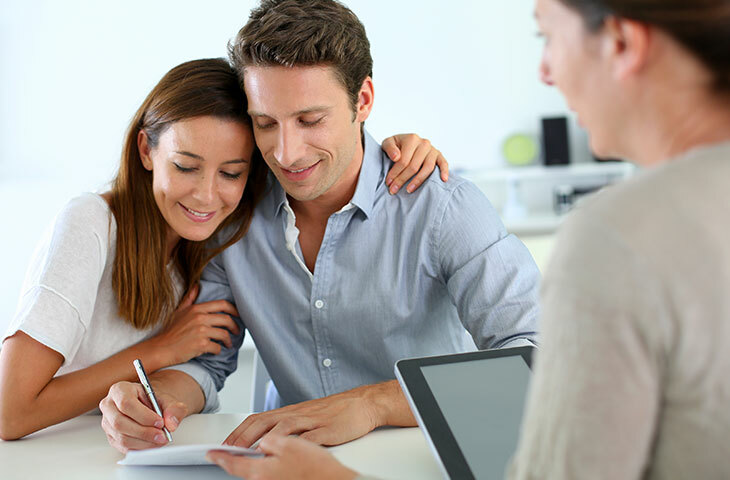 Landlords are given a friendly, efficient service that removes the worry of understanding the many complex legal issues relating to letting their property. We are members of The Property Ombudsman Scheme for Lettings and licensed members of the Association of Residential Lettings Agents (ARLA) which gives landlords the reassurance that we work to strict regulated guidelines and that clients’ monies are protected. Our efficient, local team operates from our offices in the centre of Teignmouth and Shaldon, both open 7 days a week, ideally situated to offer a first class service for the area. Dart & Partners Ltd is a well known and trusted independent estate agent, established since 1971. We are happy to arrange a no obligation rental valuation and discuss your individual requirements so please contact us today. Trust Dart & Partners Ltd to find you tenants fast and earn you rental income within the shortest possible time. Conduct a check in and sign up appointment. Carry out a visit to the property on a regular basis and report any issues to you. 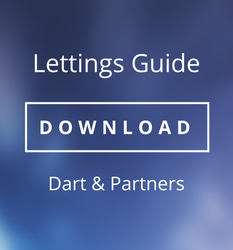 Download our lettings guide for landlords. 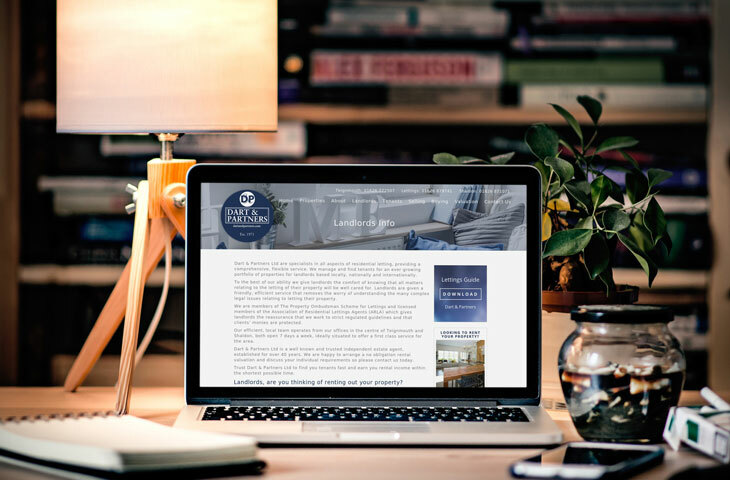 It's full of helpful tips and advice about letting your property, alternatively speak with one of our advisors.